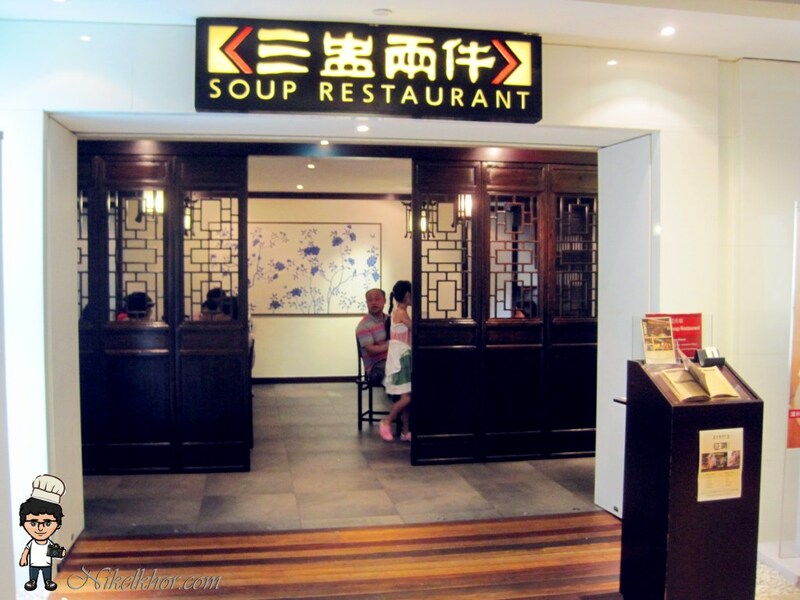 "Soup Restaurant" operates a chain of restaurant outlets under the name of "Soup Restaurant" and "Dian Xiao Er" in Singapore. 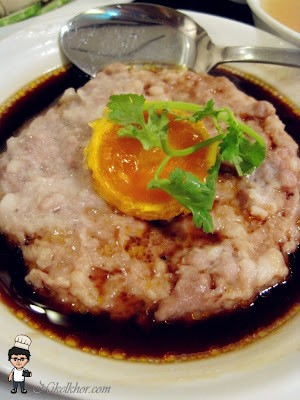 Most of their dishes originate from family recipes and are distinctive and traditional. 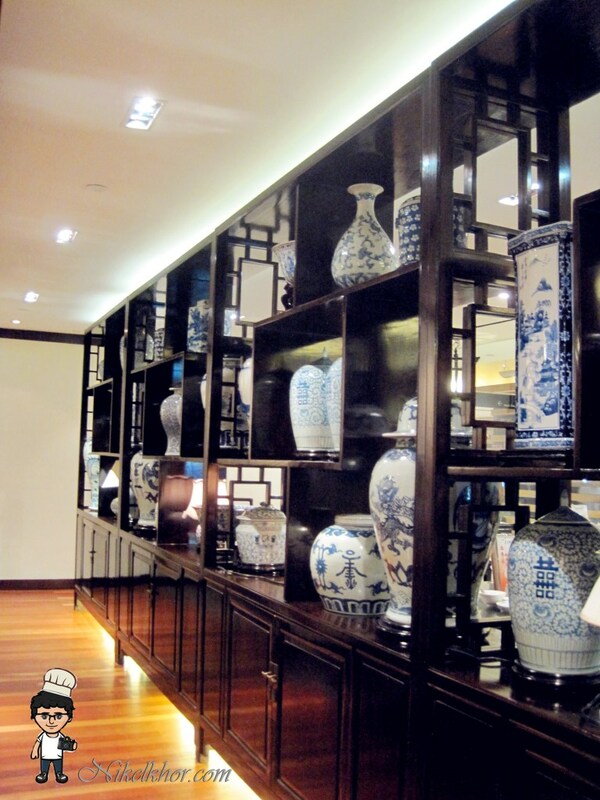 "Soup Restaurant" aims to offer to their customers delectable cuisines that are prepared in home-cooked style. Besides, Soup Restaurant, as its name says, is specializing in Herbal Soups, provides an opportunity to young professionals, who have limited access to home-cooked food and nutritious double-boiled soup. After the Hainanese feast as our lunch, Soup Restaurant is our next destination for dinner. The place is well decorated with antique vases and traditional wooden furniture, build up a very good atmosphere for family dinner. Our first dish is my favourite steamed fish. 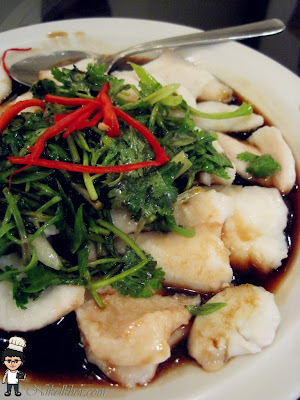 Freshly cut fish slice lightly steamed and topped with special sauce, is a very typical Chinatown family dish. Singapore left me an impression that game animal like venison would not be served on the dining table, yet the appearance of venison on the menu definitely surprises me. 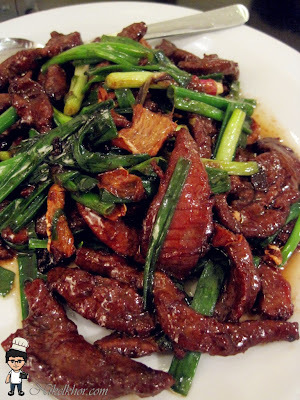 It is simply made with ginger and scallion, but successfully remove the gamey taste of the venison, not too bad! This is one of the newbies being introduced in the menu. Perhaps just to reflects the element of "home-cooked", no much decoration has been done on the dish and presentation is not the emphasis. It looks so simple yet involves various ingredients to make the spinach outstanding, the spinach is accompanied by some taste from the sea by adding in conpoy. 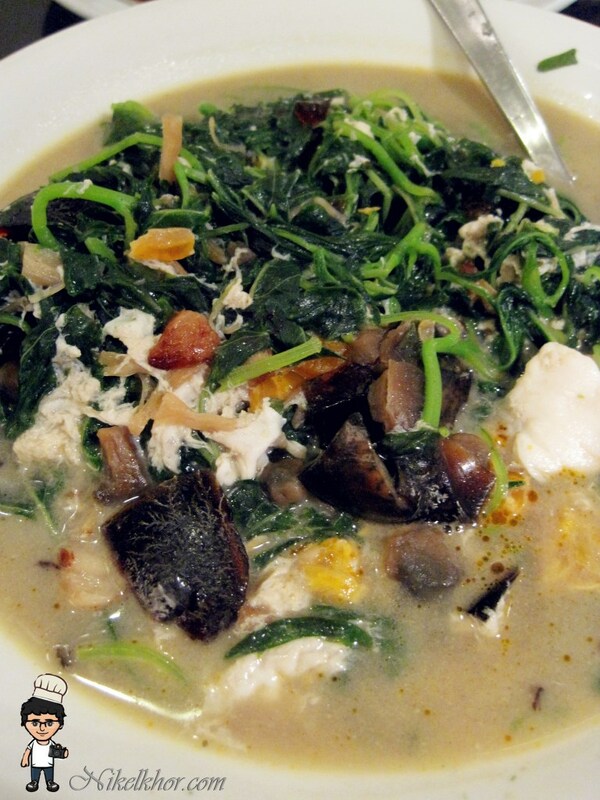 The stock beneath is made from century and salted egg, flavourful indeed. 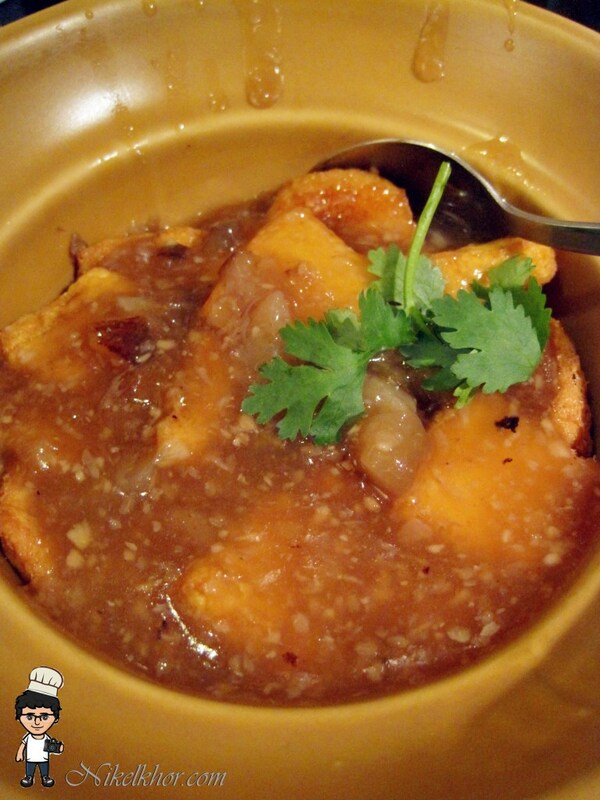 Samsui Ginger Chicken is the signature dish in Soup Restaurant. The whole chicken is cooked for a predetermined duration and temperature, thus maintaining its rich chicken aroma and taste. 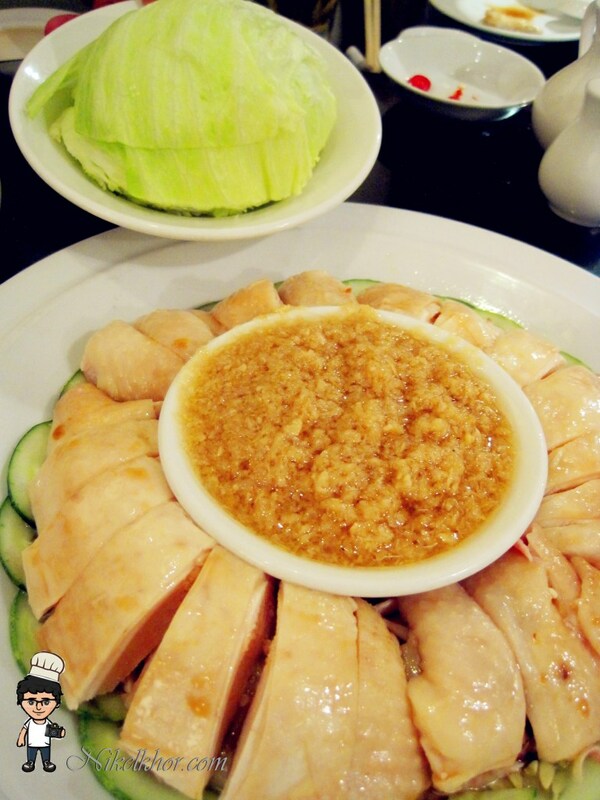 The art of consuming "Samsui Ginger Chicken" is by dipping the chicken into the ginger sauce and wrapping them with fresh lettuce. The ginger sauce is a fragrant and tasty compliment to the chicken. Traditionally, ginger has been used for prevention of "cold" and relief of the "wind" in the body. Painstakingly "hand chopped" and they were only able to prepare 30 servings a day. I like they make it in the traditional way. Credited to the hand-chopped, the biting texture of the meat remains. Anyway, this dish is not only popular among Singaporean, but also in Malaysia, I can always wallop a whole bowl of white rice just with this simple yet super appetizing dish. Soup Restaurant alleges that only fresh prawns are used, The prawns are coated with a thin layer of flour and egg, which makes it looks golden brown in colour. 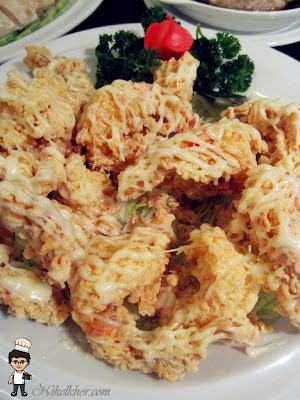 The crispiness makes me can't help myself to get for more, the chef-made salad stimulate the appetite too. 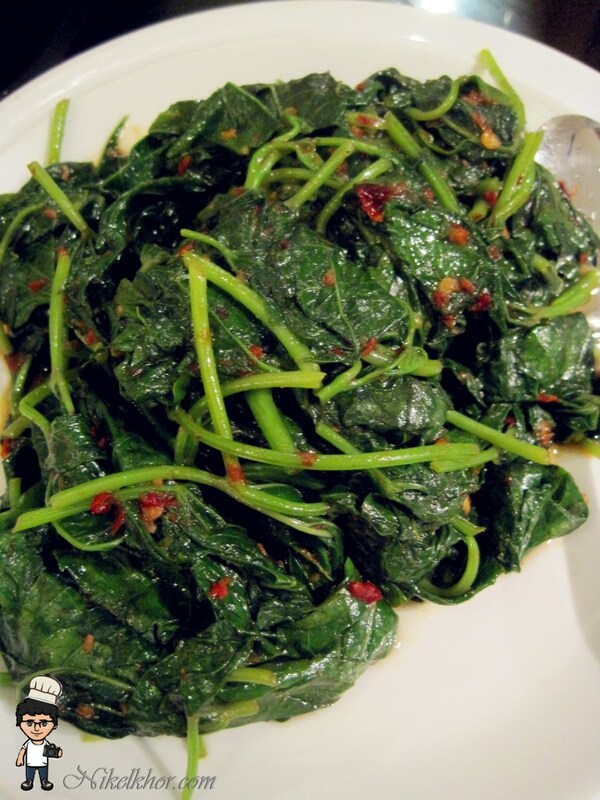 Potato leave used to be one of my favourite vegetable, because of its soft and smooth texture. Sweet Potato Leave won't taste nice without sambal belacan, the familiar cooking style is adopted here in Soup Restaurant too. 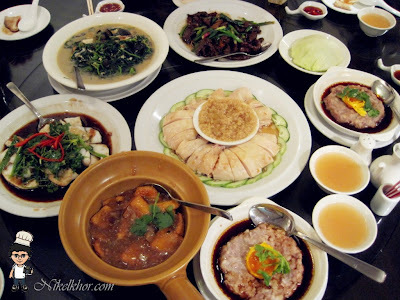 A family photo of all the good dishes from Soup Restaurant. Anyway, having a round table dining in Singapore is not cheap, this meal costed a bomb but once in a while gather for a family dinner in the foreign country, the expense is unavoidable. At the similar price, we can actually have better dishes in Malaysia, perhaps I know by now why Singaporean comes in JB for meals during weekends. @ken Proudly to said, all the dishes was so nice.. But the price is not cheap..
@TZ for sure, must have their signature samsui ginger chicken..
Eh u kat Singapore now ah? In the event that they choose to stay and pause, offer them a complimentary refreshment to make their hold up more satisfactory.